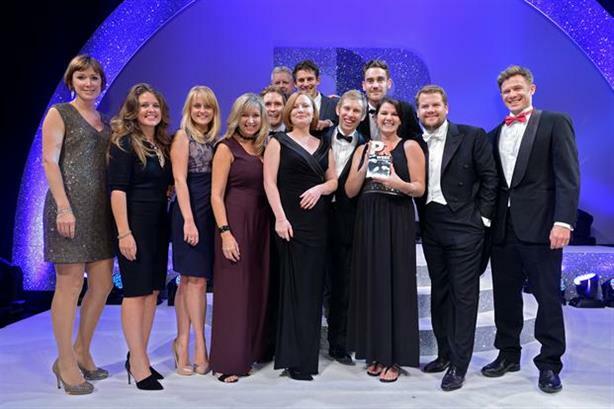 It's not too late to enter the PRWeek Awards, the most prestigious in the UK PR industry. The first deadline passed on 21 May, but applicants have until midnight on 11 June to make their submissions. All entries after 21 May will be charged a late penalty fee of £85+VAT. The winners of the Awards will be announced at a gala evening at London’s Grosvenor House on 20 October, where the best agencies, in-house teams and individuals will be crowned.